Before her life in The Vision of Paradise, EWAH was based in Melbourne and performed with E-wah Lady & The Open Road. For many years prior to that she performed solo, primarily producing DIY recordings such as experimental album GOSPEL DANCE in 2010. In 2010 E-wah took home the APRA Darebin Songwriters’ Award for a capella song When You’re Down & Out. 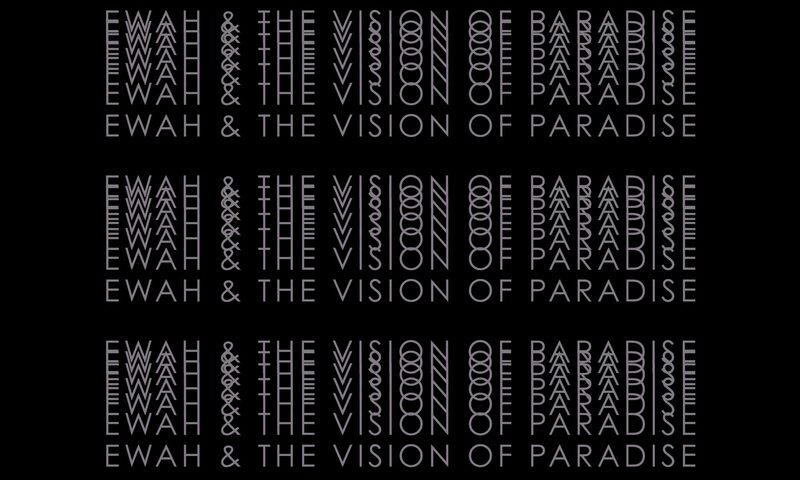 “Now starting to create some serious buzz outside of the Hobart hometown, EWAH And The Vision of Paradise are back in 2019 with ‘Cannibals’. The Music Network. Read the full review.